Jamie also shot and directed the short documentary, We’re Making Wine, an official selection of the 2017 International Wine Film Festival and New York Short Film Tuesdays. Jamie directed and produced the film, What's in a Name, a short documentary film about his personal transition and its effects on both himself and his family. 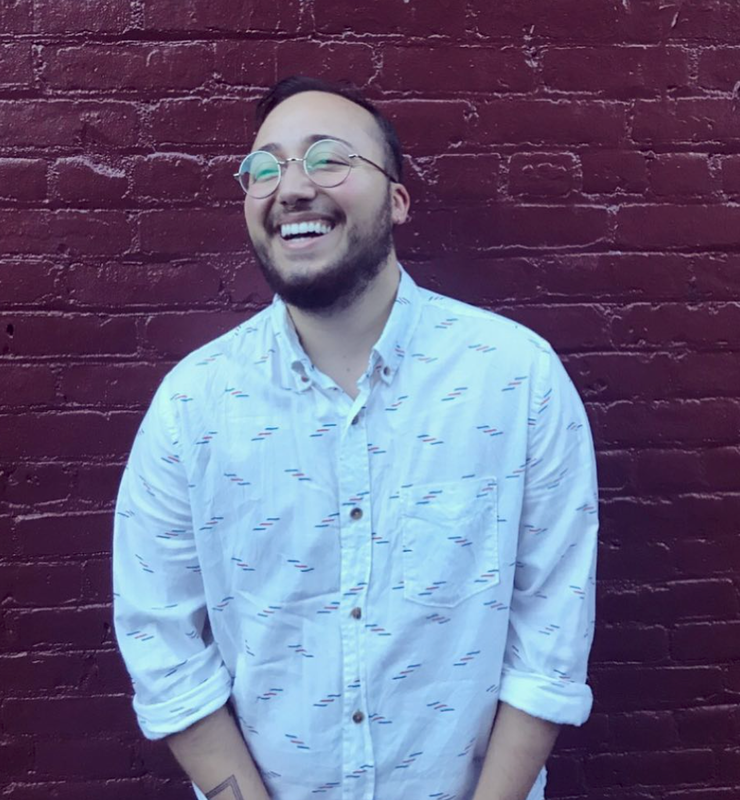 Jamie is an editor and crew member of the docuseries, I am the T. Jamie has just released the first two episodes of his new web-series, Queer & Down, which follows the lives of young queer folks navigating this not-so-queer world.